More events in the ACT could host pill testing like that trialled at the Groovin’ the Moo Festival. 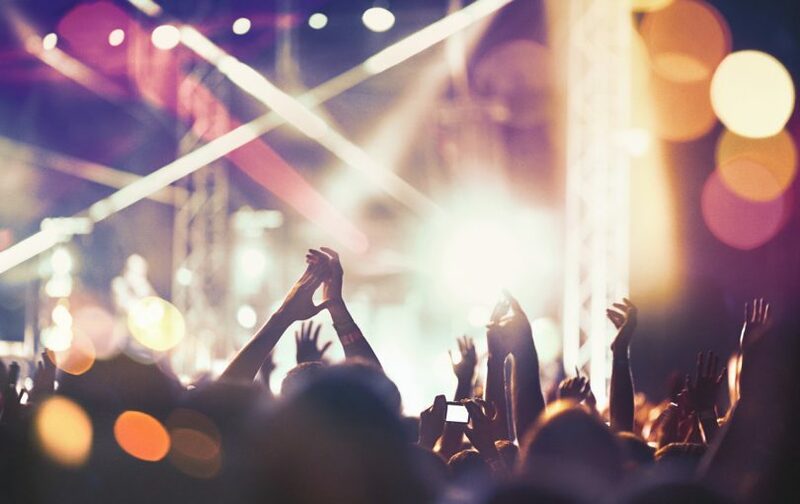 The ACT Government will look to expand pill testing at events in the ACT after the successful trial at this year’s Groovin’ the Moo Festival, and monitor safe injecting centres in other states to see if such a facility should be set up here. These are among a catalogue of harm-minimisation measures in a new three-year Drug Strategy Action Plan developed with input from a range of stakeholders and released for consultation. The Plan also targets alcohol and tobacco use in what Minister for Health and Wellbeing Meegan Fitzharris said was a clear focus on preventive health. 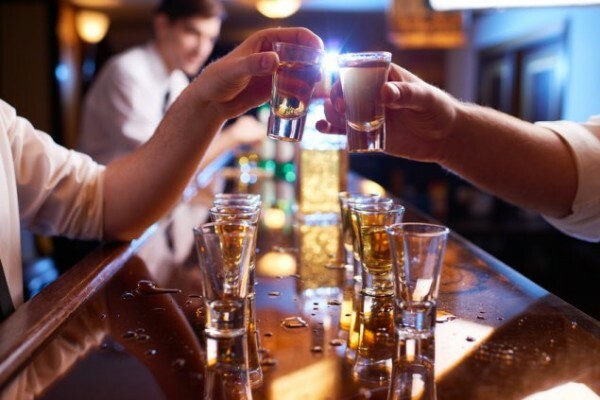 Under the Plan, the Government would explore ways to reduce alcohol promotion and use in ACT sports and other community settings, and consider introducing a minimum price per standard drink of alcohol to reduce consumption. The expansion of smoke-free areas, including in the prison and youth detention centre, to prevent harm from passive smoking is also on the agenda. The Government would also investigate raising the legal purchase age for tobacco to continue cutting the number of people taking up the habit. A minimum price per standard drink of alcohol is on the agenda. Thwarted in its bid for a safe injecting program to prevent the spread of Hepatitis C at the Alexander Maconochie Centre, the Government is pressing on with plans to deal with alcohol and blood borne viruses in the prison. It is also looking at diverting more drug offenders from the criminal justice system through the establishment of an ACT Drug and Alcohol Court, and specialist alcohol and other drug treatment services becoming Community Work and Social Development Order Program providers. While continuing to support drink-driving measures, the Government wants to review drug driving approaches and develop and implement an ACT Drug Driving Strategy. It plans to continue targeting the financial proceeds of the illegal drugs trade and the confiscation of assets from those involved, as well as regulate the legitimate trade of precursor compounds and equipment used in the manufacturing of illicit drugs. There are also measures to deal with the growing abuse of legal opioids. The Minister said Government was committed to investing in evidence-based responses to alcohol, tobacco and other drugs, and has a “track record for innovating in this area as shown by the successful introduction of Australia’s first pill testing trial’’. “The Drug Strategy Action Plan is aligned to the National Drug Strategy 2017-2026 and aims to build safe, healthy and resilient communities through preventing and minimising alcohol, tobacco and other drug-related health, social, cultural and economic harms among individuals, families and communities,’’ she said. “In line with the national strategy, the ACT Government will take a ‘harm minimisation’ approach, focusing on demand reduction, supply reduction and harm reduction.